Michael Hague, 44, of Fall River MA, loving son of Cheryl Lee Rogers of Wilmington NC and George Hague and his wife Jan Thayer of Quincy MA, passed away suddenly on Wednesday, March 27th. Michael was an avid car buff and made most of his living buying and selling bicycles as well as being a fork lift and tow truck driver. 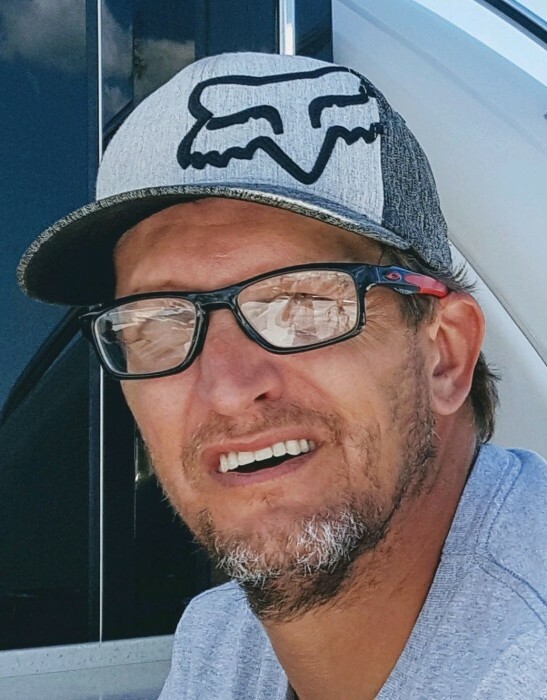 He enjoyed four wheeling and riding dirt bikes and scouring flea markets and yard sales on weekends for bikes and bike parts that he would use to rebuild bikes for resale. Michael is survived by his parents and by his three sons whom he cherished -- Gavin 22, Connor 10 and Keagan 7 and his step-son, Nick, all of Wilmington NC. Michael is also survived by his sisters, Shari Postemski and her husband Ted and Shari’s son Kyle, and sisters Leanna Colitti, Cynthia Hardsog and Doreen Mooney and his uncle John Rogers and John’s sons Jason and Derick and his aunt and uncle, Bruce and Sally Hague, of Fall River MA. Rest in eternal peace, Mike--you will be forever loved and missed. A visitation will be held Sunday, April 7, 2019 in Auclair Funeral Home, 690 So Main St. Fall River from 1:00 P.M. to 3:00 P.M. with a funeral service during the visitation at 2:00 P.M. In lieu of flowers, donations may be made to Steppingstone, Inc. 522 No. Main St. Fall River, MA 02720.